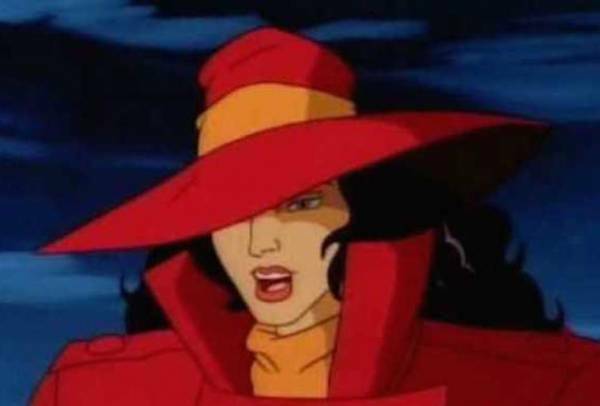 Trump: Other countries aim machine guns at migrants, but not the U.S.
Yo, Carmen Sandiego, you still don’t want Trump to know where in the world you’re at. Damn, that was fast enough that you’d think their lawyers were on Amazon Prime! Pretty soon they’ll be known as NAARP. I’m shocked. Shocked someone got served hot coffee at McDonald’s! May your day be filled with more cowbells! And the scores of the people they got to take their blood pressure tests were also really high. Damn, he’s first guy to smuggle drugs out of prison. Bet he told the judge he still believes he can fly…. but it has to be on standby. $3,000,000.50, if he continues to live there after the sale. In fairness, Keith’s been dead for like 15 years, just everyone’s scared to tell him.